When you need reliable Bal Harbour Florida Public Adjusters, call Action Public Adjusters. We can provide you with the representation and professional guidance you need during the course of your insurance claim. We will be sure to handle every detail from start to finish so you won't have to worry about doing anything yourself. Whether your residential or commercial property has suffered damage from a hurricane, fire, theft, vandalism, flood, mold, fallen tree, smoke, leaking pipe, or any other incident, you can count on us. As soon as you notice any sort of property damage, it's important to call us immediately so we can begin our investigation. One of our adjusters will come to your home or business promptly and assess the damage thoroughly. They will gather all of the evidence they will need to ensure you are paid the financial compensation you deserve. We'll work efficiently and file your insurance claim accurately and in a timely manner. We understand how difficult this time in your life can be. We will be there for you every step of the way and be the emotional support you need to get through this. When you hire one of our Bal Harbour Florida Public Adjusters, they will fight hard to make sure you are treated fairly. They will go over your insurance policy with you so you understand what your rights are and the process they will need to go through. Repairing any type of property damage, large or small, can be very expensive. You shouldn't have to pay for that on your own. If your insurance policy states you should be compensated, we will make sure your insurance company pays you. Action Public Adjusters has been able to build an outstanding reputation in South Florida over the years that we strive to maintain everyday. 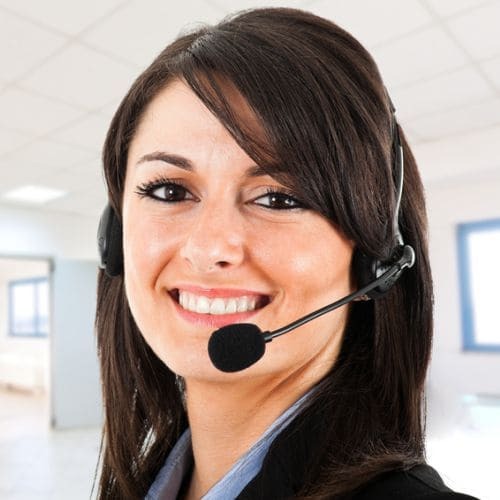 We are well known for our excellent customer service and team of professional staff. If you have any questions along the way, we will be happy to answer them for you so you know the progress that is being made during your insurance claim. When the time comes, we will negotiate a settlement we believe is fair with your insurance company so you will be able to pay for any repairs and medical expenses you've incurred. We can speak English, Spanish, French, and Hebrew. Call us today to find out more.